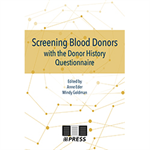 This long-awaited revision of Screening Blood Donors (2007) captures the significant changes and research developments that have taken place regarding use of the donor history questionnaire to assess donor eligibility. 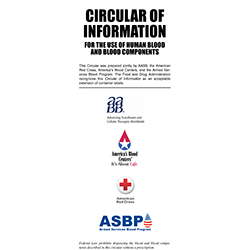 Internationally recognized experts provide essential information on current regulations and standards, variability in practices, a framework for decision-making in situations of absent or incomplete data, and differences between policies for collection of blood components and cellular therapy products. 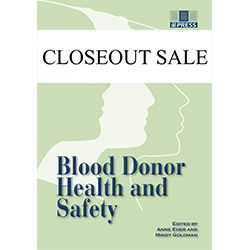 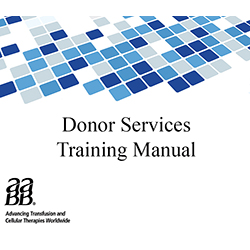 After an information-packed preface and an introductory chapter covering progress made to the present day, this essential text centers on three aspects: donor health issues, recipient risk of transfusion-transmitted diseases, and postdonation considerations. 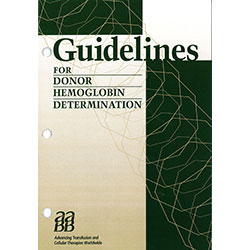 The book concludes with helpful appendices.